As your representative, I can't do my job unless I hear from you. I try hard to be accessible and to visit many places in our district as often as I can. 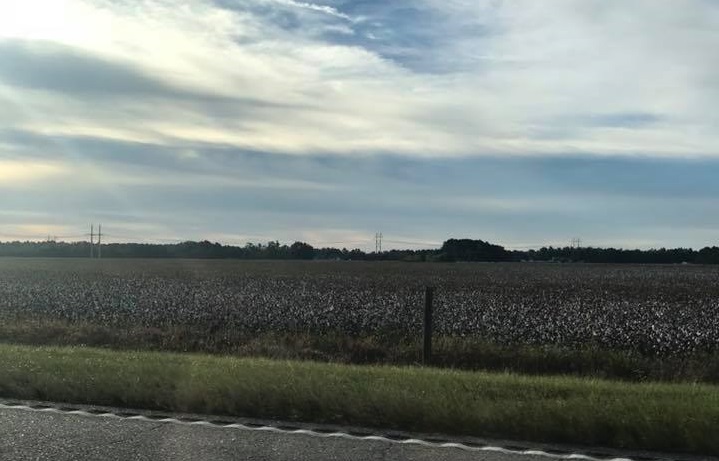 This week I traveled the Grand Strand and Pee Dee hosting events and meeting with familiar and new faces. I love meeting so many people, seeing so many places and I love South Carolina! Some of the hardest-hit areas from Hurricane Matthew, like Nichols in Marion County, are still a long way from being back to normal. To help people recover, I helped secure $95 million in federal funds for relief and rebuilding. Once the money was announced, it was given to the state who then submitted a proposal to the federal government on how they would distribute it, including a plan for construction of rebuilding homes. That is a lot of money and to ensure it was being put to good use I visited a home in Nichols that is being rebuilt with the funding. After speaking with the people who are doing this work I feel very uplifted. They truly are concerned for the families affected, concerned with the quality of the projects, and concerned with making sure the money that we have is being spent in the wisest way. This funding is expected to rebuild around 1,300 homes but the recovery process is just getting started. The application period for recovery money is still open until November 10. An office has been set up at 1404 N. Main St. in Marion where applications will be accepted and personnel from the South Carolina Disaster Recovery Office will be on hand to help assist. To schedule an appointment here, call 844-410-8560 or see below, where you can find more information and also apply online. 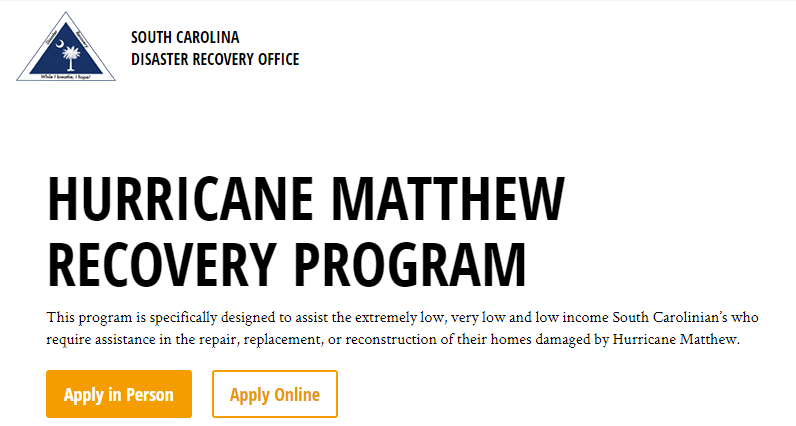 If you have any questions that aren’t addressed on the website, email ContactSCDR@scdr.sc.gov for assistance. The federal government has a role to play in fighting addiction and drug abuse and we've passed bills that provide funding and educational programs to help solve the problem. But that alone is not enough to move the needle on the horrific epidemic of opioid abuse. 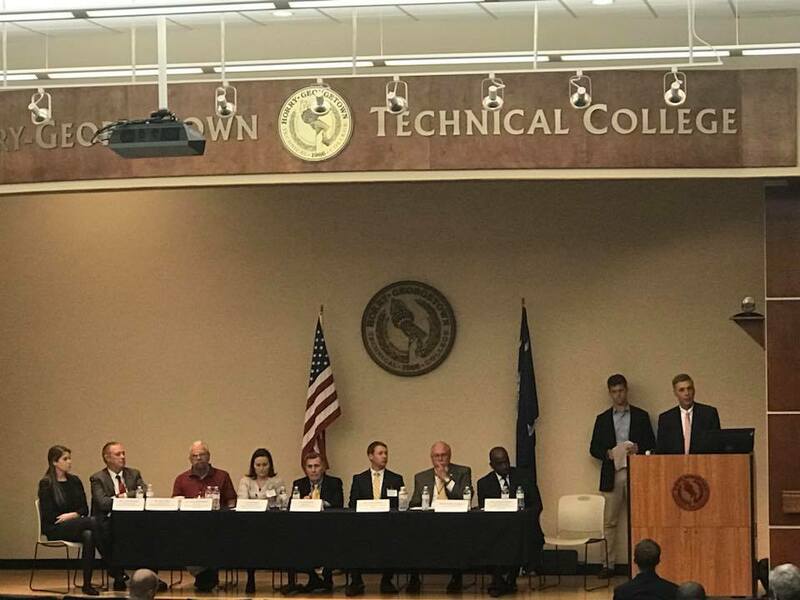 In August I hosted local leaders in the health care and law enforcement fields for an Anti-Drug Task Force Summit that was aimed at shedding light on this epidemic that is ravaging our communities. This week I hosted a follow-up summit that was focused on finding solutions and taking action. We heard from local law enforcement, health professionals, and case workers from treatment centers on ways we can break the stigma of addiction and help addicts get access to treatment that actually works. Thank you to all who participated, shared their stories and shared their solutions. This epidemic is devastating all of our communities and only by working together can we truly combat it. When I first ran for Congress my three most important issues for our district were jobs, jobs, and jobs. Jobs give people many things besides just money, including a sense of pride and accountability. 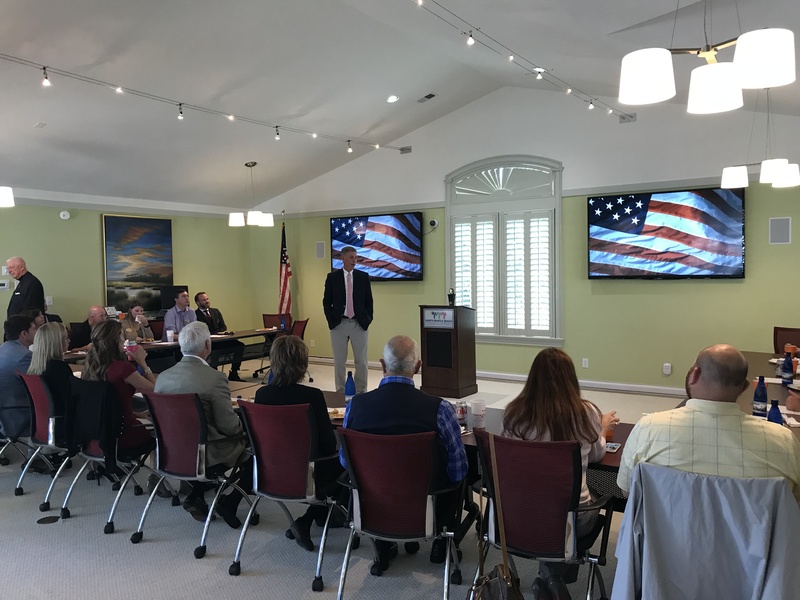 This week I got to meet with many job creators during my visit with the North Myrtle Beach Chamber of Commerce. The chamber and I are fighting the same battles to increase opportunity and make our community a more thriving place to live and do business. There are things that can and are being done locally to achieve these goals and the chamber is hard at work on them. Nationally, things can be done, too, the biggest being tax reform that levels the playing field and helps businesses compete. This week the Senate passed its budget for the upcoming year, so we are one step closer to making tax reform a reality. Good news not only for the North Myrtle Beach Chamber but for businesses everywhere! Also this week I had a special visit from my friend and colleague Representative Jeff Denham. He represents the 10th District of California and like me was elected in 2012. He sits on the House Transportation and Infrastructure Committee and is sure to be a key player in helping craft President Trump's infrastructure package that will come after tax reform is accomplished. He'll have a hand in writing this legislation so I invited him to South Carolina to make the case for I-73 and show him around our beautiful area. 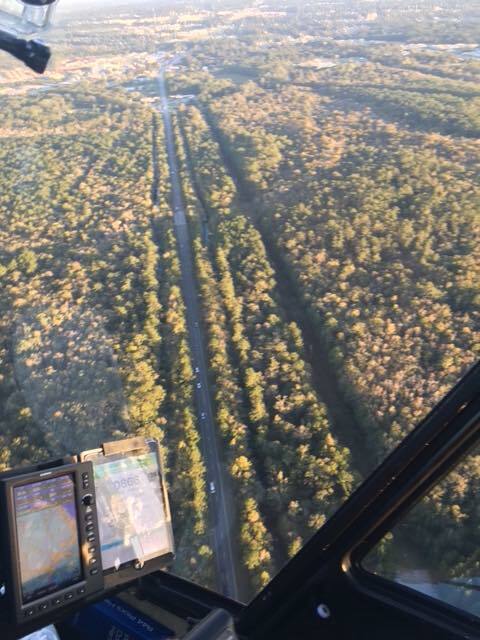 We went on a helicopter tour around the Grand Strand and I showed him Highway 22 and the future route of I-73. This interstate will help create jobs and grow our economy now as well as restore opportunity for generations to come! 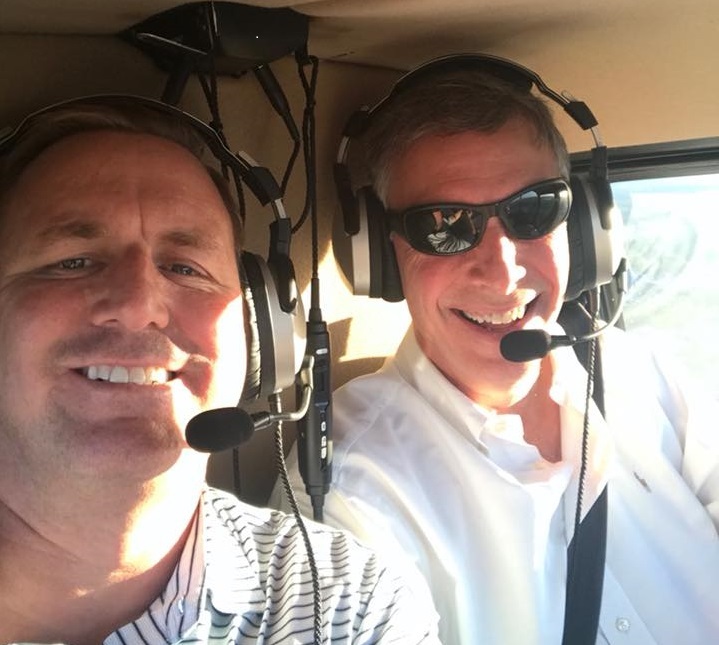 Rep. Denham and I mid-flight. View from above and the future site of I-73. You've probably heard the quote: "As one person I cannot change the world, but I can change the world of one person." 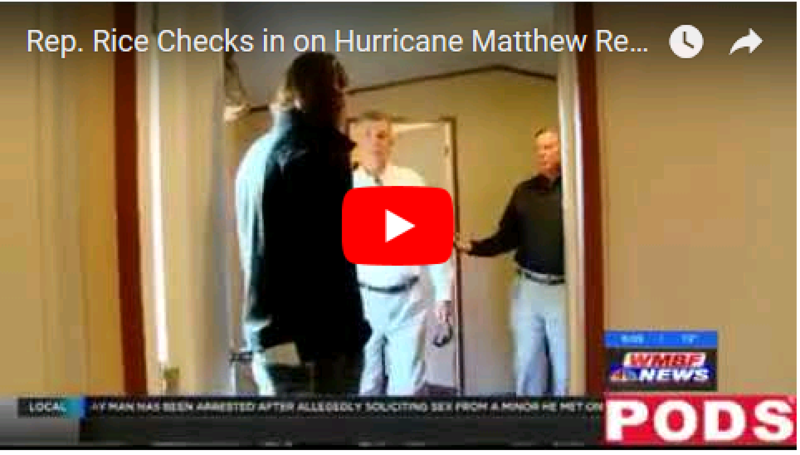 That is exactly the mentality of Ryan Tyre, an Horry County resident who has traveled across America to help people after each major hurricane to hit the United States this year. He made each trip with his own money and some that was donated, taking emergency supplies to people affected in Texas, Florida, and even Puerto Rico. The support for his mission has been so great that he started a non-profit called WeCan Disaster Relief and Recovery so he can continue his work and keep helping others. One person at a time, he really is helping to change the world!